You can access the whole book for free (and legally) here. The format there is a little unwieldy, so you might also consider checking it out in print (affiliate link). The grammar is pretty dense, and feels sparse in places, but I haven’t had a chance to examine the book thoroughly yet. 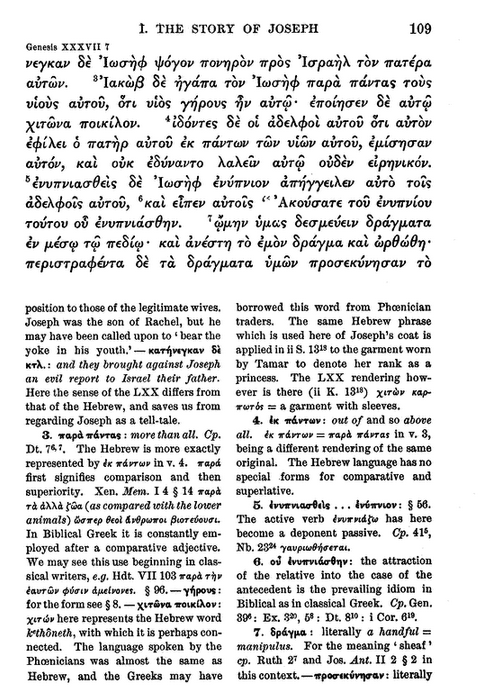 The selected readings have helped me in improving my Greek, though. It’s recommended reading on this Septuagint Sunday. I didn’t realize the Logos edition had the selected readings portion, too–cool! I would need to double check this, but I think that its edition in Accordance and BibleWorks only has the short grammar.